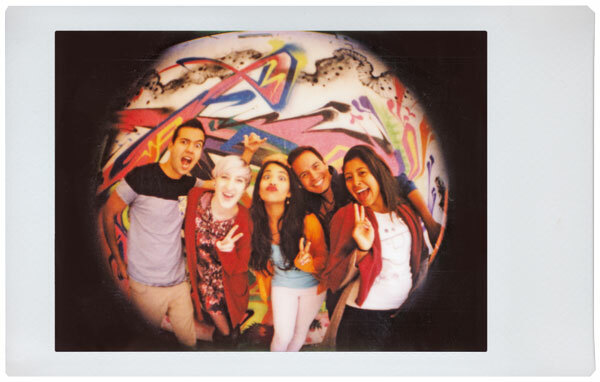 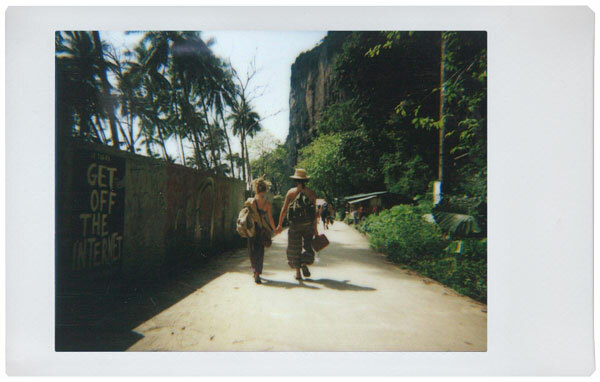 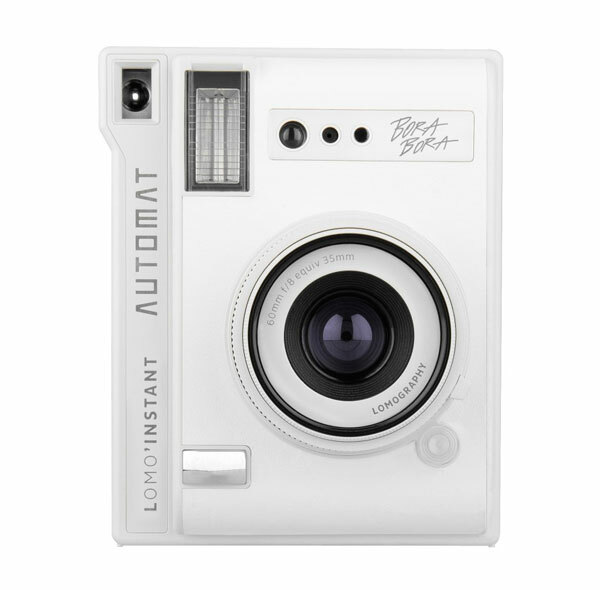 Meet the Lomo’Instant Automat Cabo Verde! 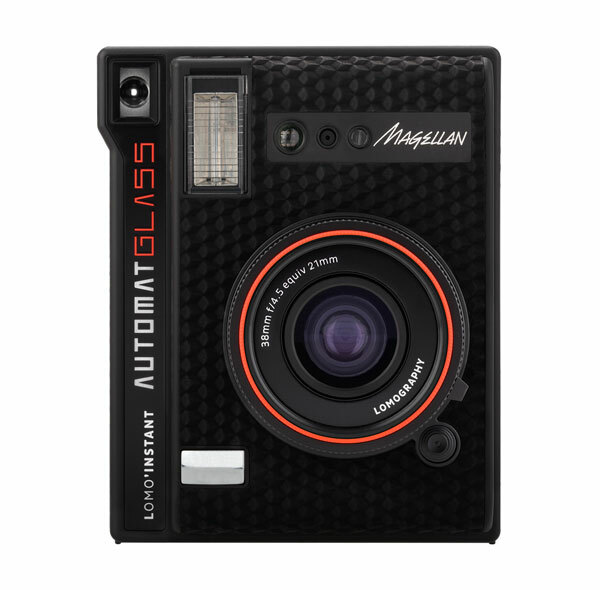 Inspired by beautiful beaches on volcanic islands just off the coast of Africa, this clever little camera is everything you need to take explosive instant snaps this summer. 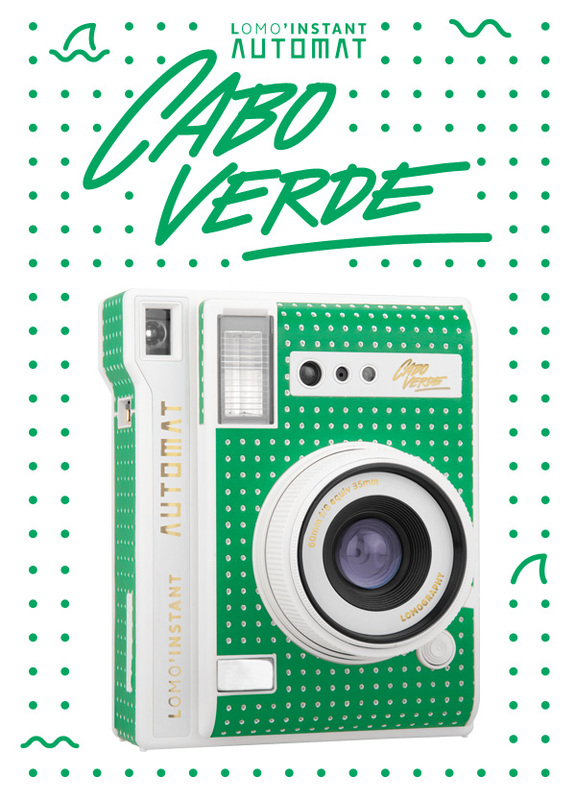 The first new edition of the Lomo’Instant Automat since it burst onto the instant photography scene last year, the Lomo’Instant Automat Cabo Verde is clad in a tropical green design punctured with funky little polka dots. 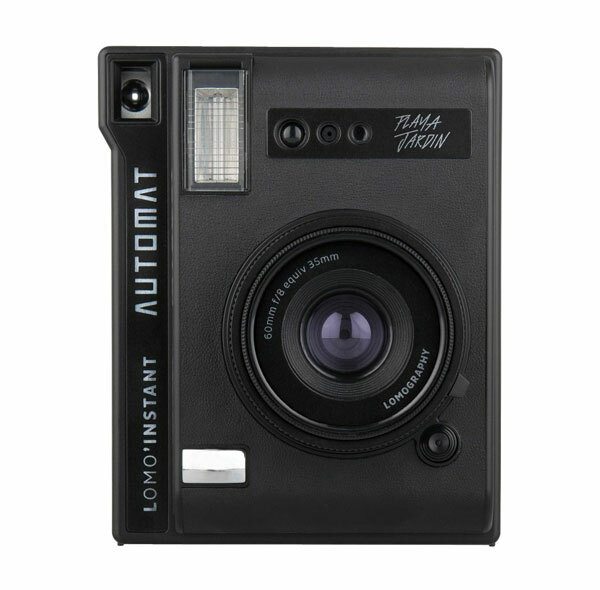 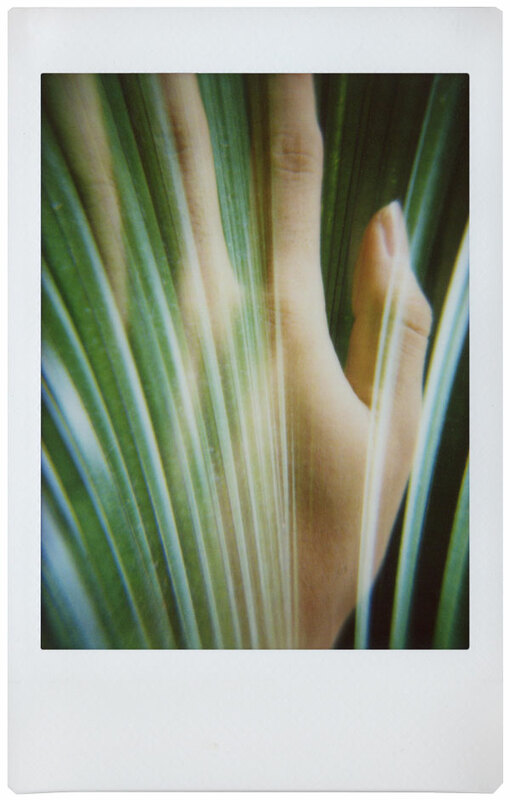 The Lomo’Instant Automat Cabo Verde automatically adjusts shutter speed, aperture and flash output so that you can take perfectly exposed snaps in any situation. 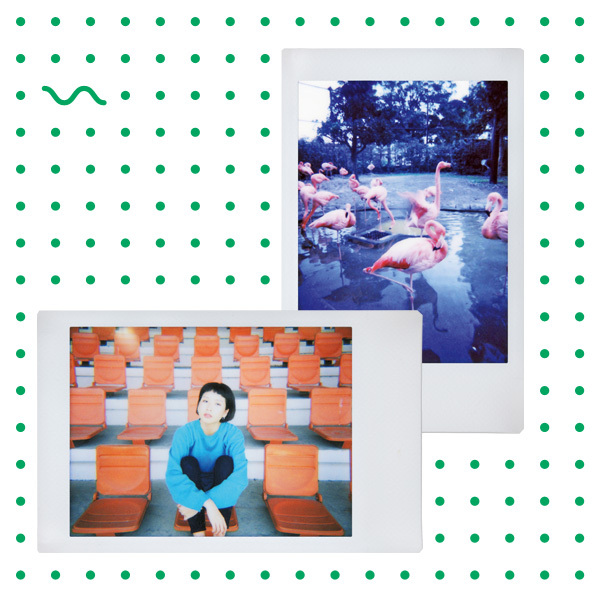 And that’s not all — you can experiment with different shooting modes and lens attachments, dye the ocean blue a whole new hue with the Color Gel flash filters, and use the remote control shutter release to take the perfect selfie! 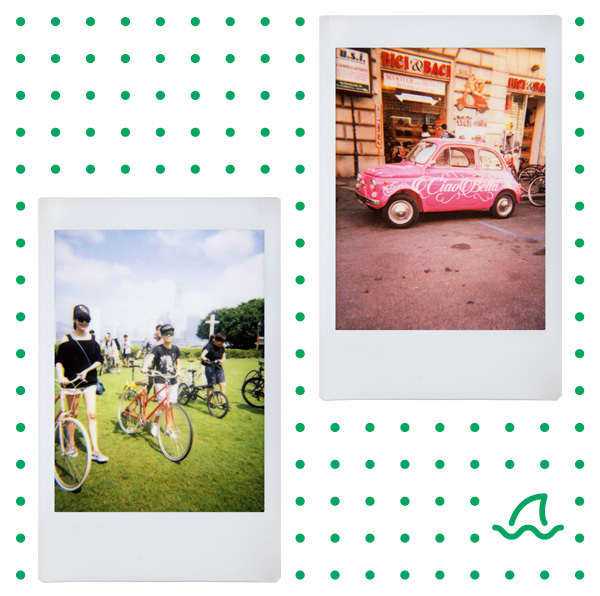 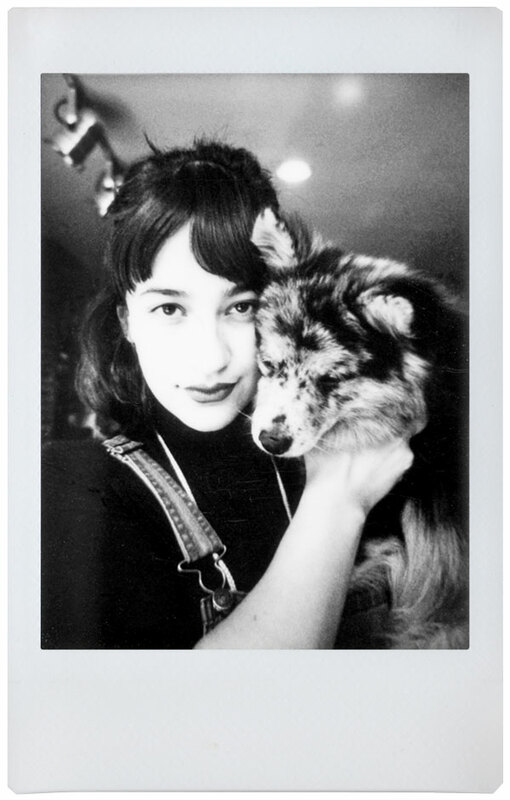 Get yours now from the Lomography Online Shop or a Gallery Store near you! 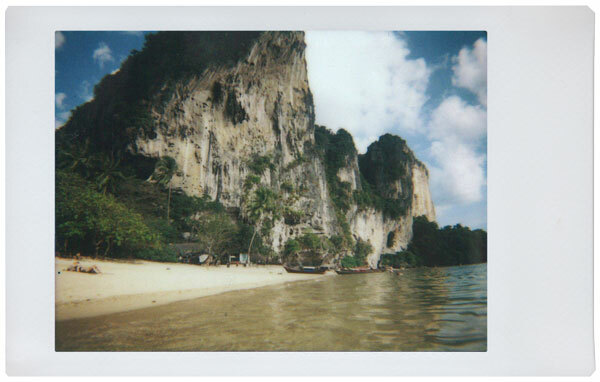 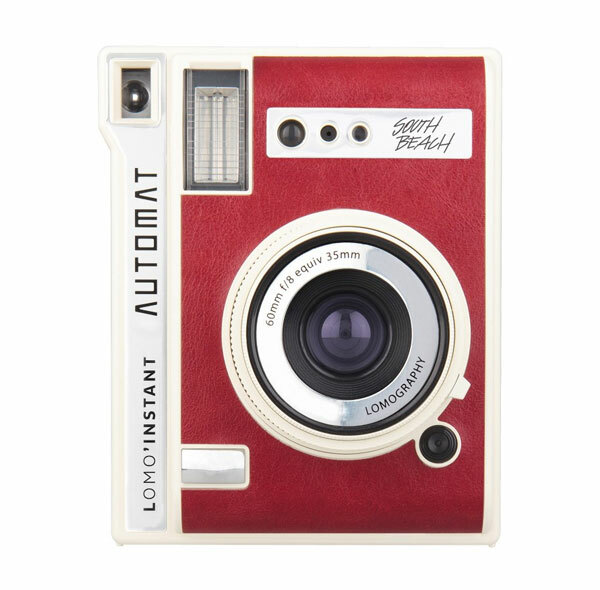 Packed with creative features and inspired by beautiful beaches all over the world, there’s a Lomo’Instant Automat for everyone. 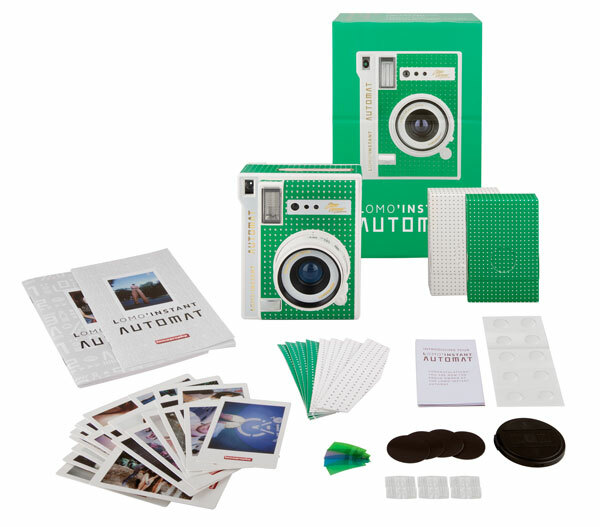 Choose your favorite, grab some film, and start creating pocket-sized memories!